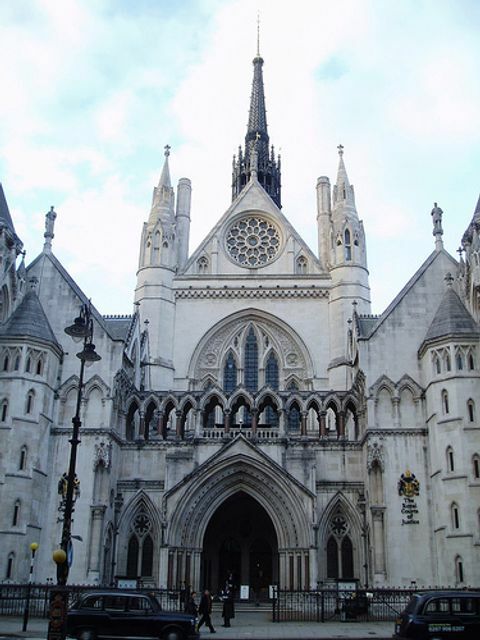 The court emphasised that the law should only stop parents from exercising their right to choose a name for their child in extreme circumstances. However, it concluded that in this case the girl was likely to suffer significant emotional harm if named 'Cyanide', a view it is difficult to disagree with! It will be interesting to see if similar cases follow.